หน้ากว้าง ของกันสาด เริ่มต้นที่ 0.80 ม.- 4.00 ม. ระยะยื่น ของแขน มีทั้งหมด 4 ขนาด 0.80 ม. , 1.00 ม. , 1.20 ม. , 1.50 ม. 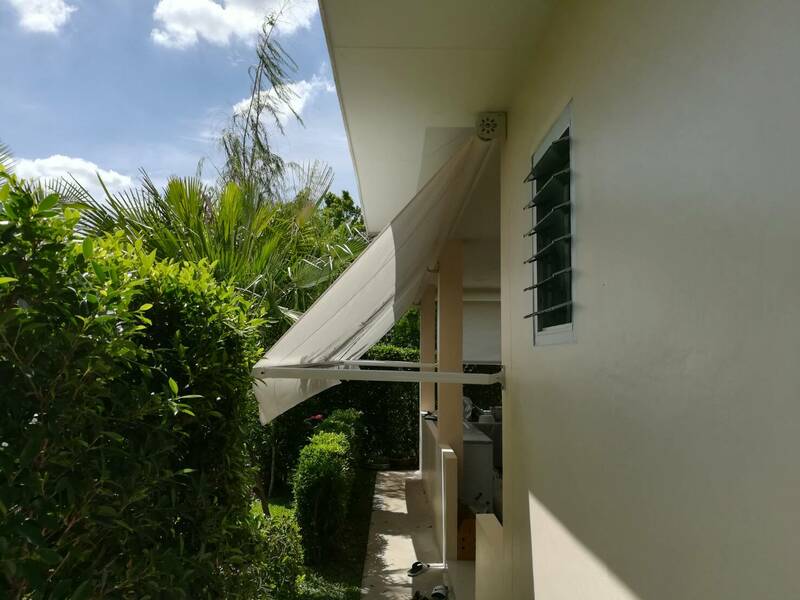 The benefit of drop arm awning is using for protecting rain , sun and cover your property from sunshine and protection for fading of house color from rain and sun. 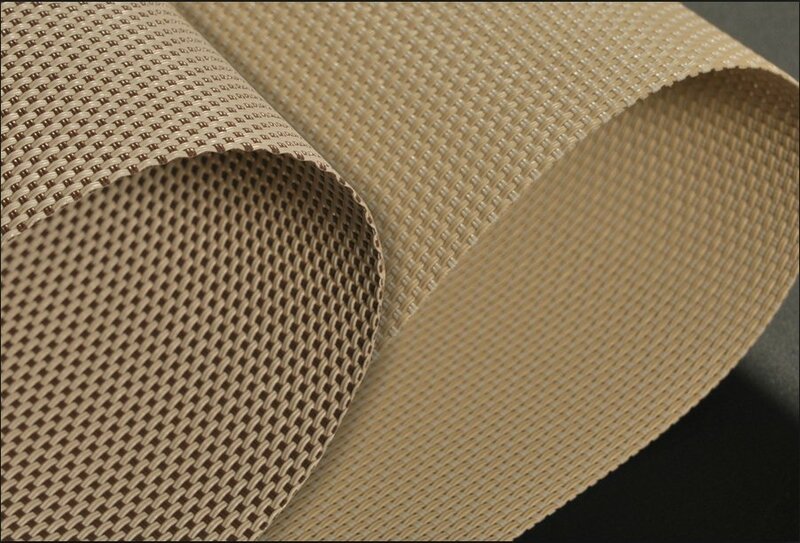 Also , its can reduce the visible in order to make a private zone for hosing area. The Advantage of Drop Arm Awning is sling that we used are made from high graded aluminium which is the best way to protect erosion from rust. Its the best way to have Drop Arm Awning to protect your home because it have set of pair arn for preventing raining . The Drop Arm Awning or Robust has 3 systems work.